Replacement: None. 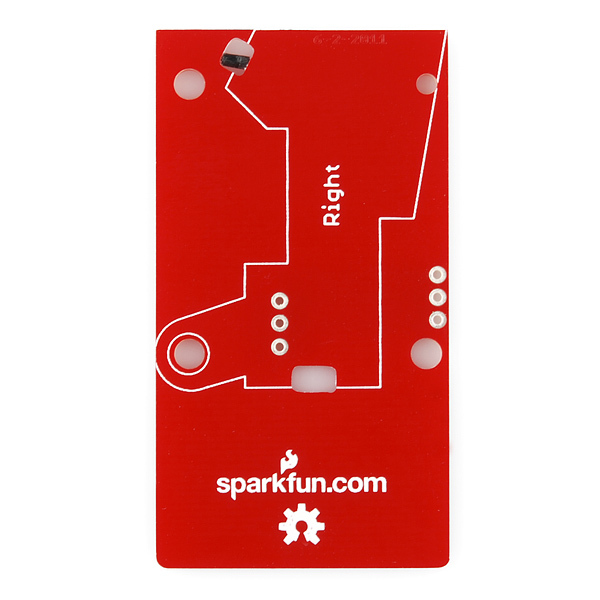 We are no longer carrying this PCB in our catalog. This page is for reference only. 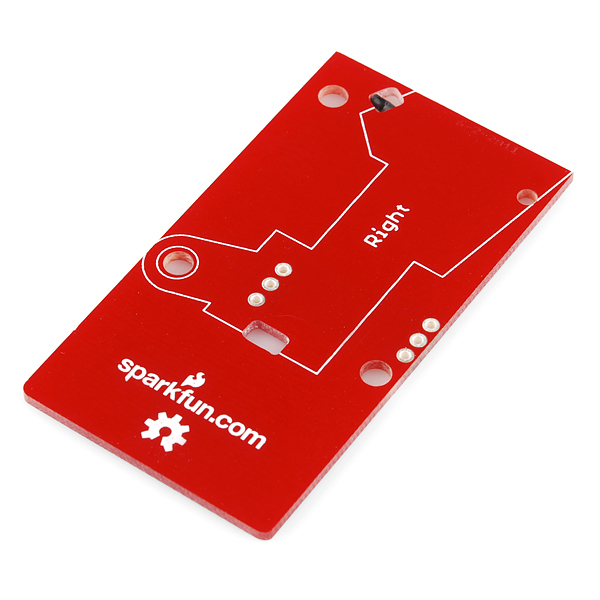 This breakout board makes it easy to use the Game Controller Triggers. 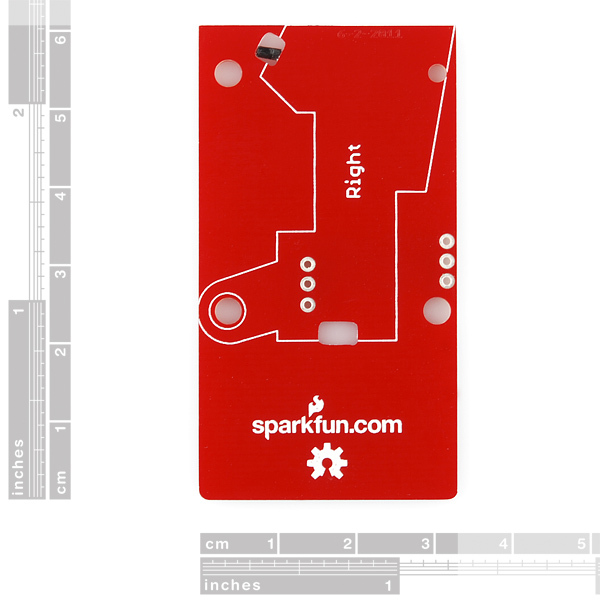 Simply snap the trigger into place on the appropriate side of the board and solder the potentiometer pins. 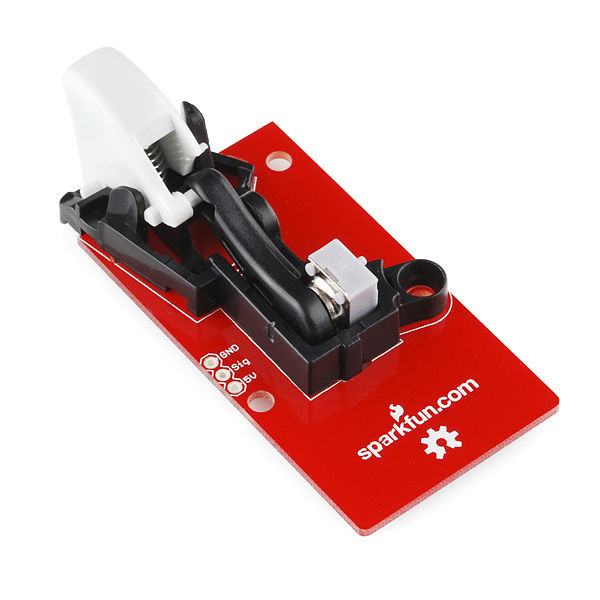 Not only does the board provide a nice solid solder connection, but more options for mounting the trigger in your project! Note: You will receive only one bare PCB. You will need to purchase two if you want to mount both triggers. 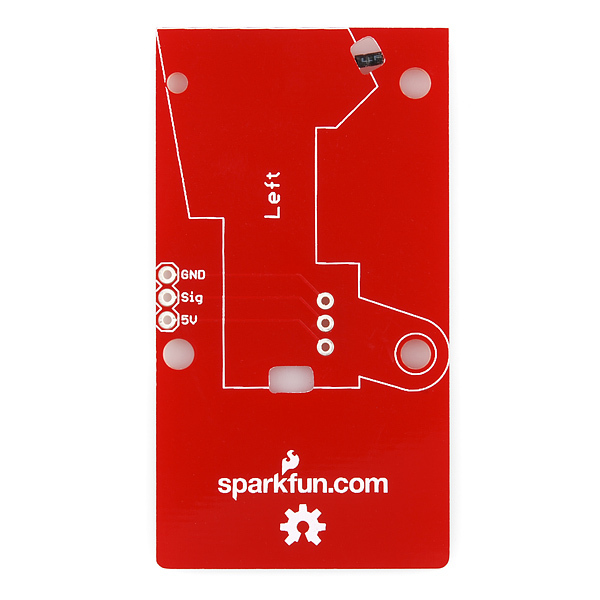 This board will work with either the left or right trigger by simply flipping the board over. Each side is labeled for the appropriate trigger assembly. Why is this product still up? They no longer sell the Game Controller Triggers. Well, there's only 16 left in stock, and maybe people are replacing a broken one, or sourcing their own triggers :) Might as well leave it up.